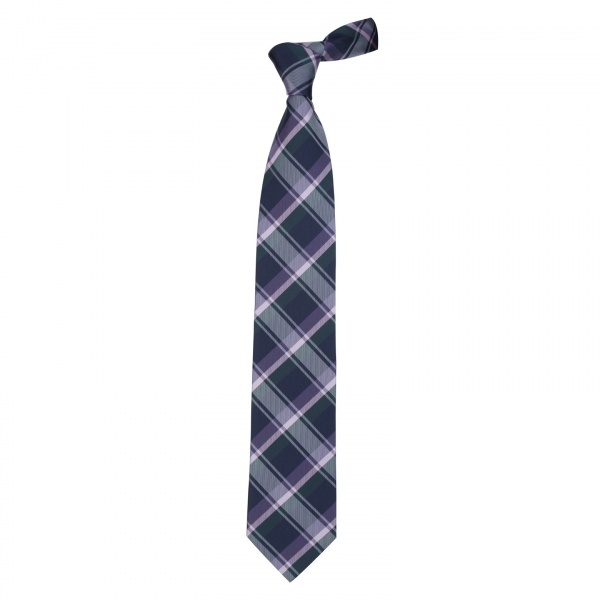 Eden Park presents a warm, welcoming necktie in the form of this Scottish checked tie, perfect for the holiday season. 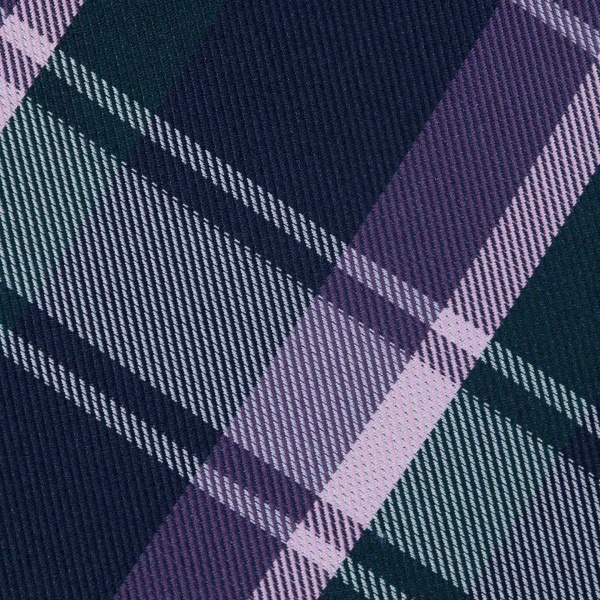 The traditional check pattern is given a bit of vitality and energy with its purple coloration. A charming silk tie, you can find it online now. This entry was posted in Ties and tagged Eden Park. Bookmark the permalink.